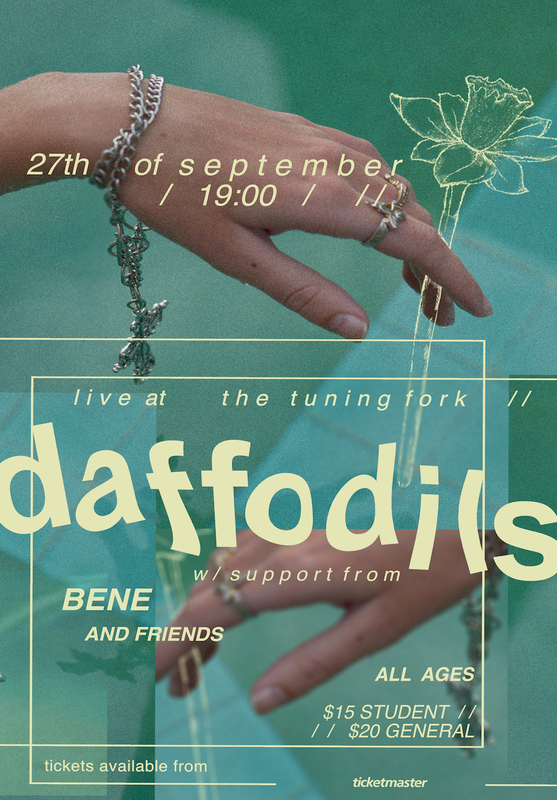 Burgeoning indie-pop group, Daffodils, are thrilled to announce their debut headline show at the Tuning Fork on September 27th. After opening for UK band Pale Waves and supporting Dunedin gems, Soaked Oats at a sold out 400 capacity Galatos show last month, Daffodils are more than prepared to command a show themselves! 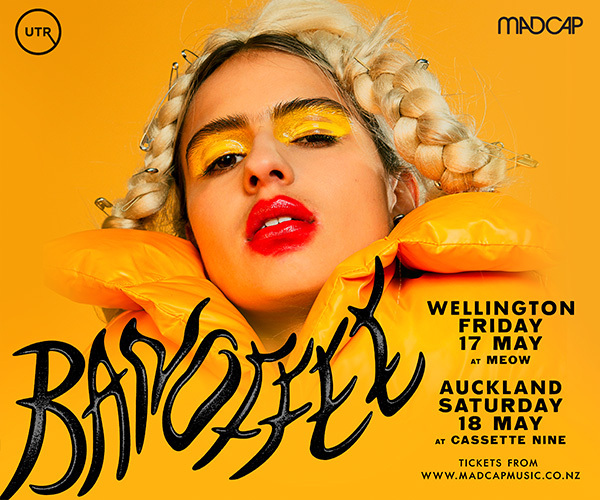 It will be an all ages event joined by NZ's freshest teen star, electro-pop artist BENE. Daffodils will share their fourth single, 'A Leo Underwater' on September 21st. 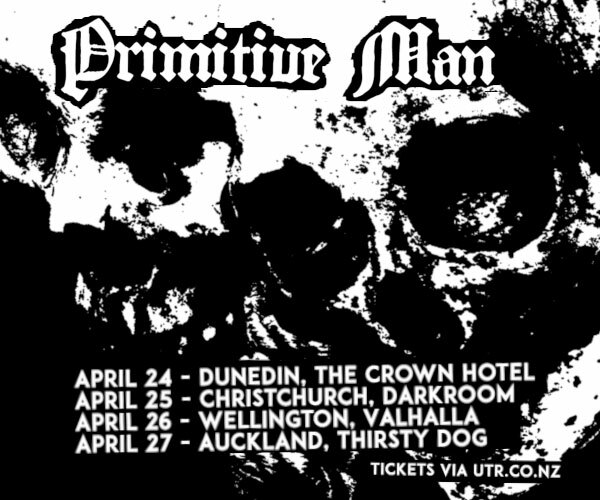 This follows the release of two singles earlier in the year; indie/synth-pop anthem 'Staring at the Sun' and 'First Time Party Nightmare,' the first song they wrote together. With an EP in the works for 2019, Daffodils plan to indulge in as many live performances as possible before hibernating to the studio.